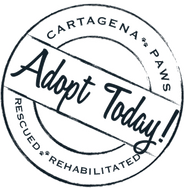 Cartagena Paws is dedicated to finding forever homes for the abused, abandoned, and stray animals of Cartagena, Colombia. We make sure to keep our website updated with all our current rescues; if one of these sweet babes touches your heart, please reach out to us! ​Wendy flew home to the USA in Nov 2018. 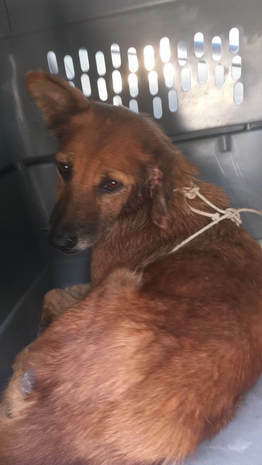 She was rescued from a horrible situation in a filthy market, where she spent her days tied to a pole, receiving nothing but abuse and neglect. She is currently in foster with Buffalo Cares Animal Rescue. 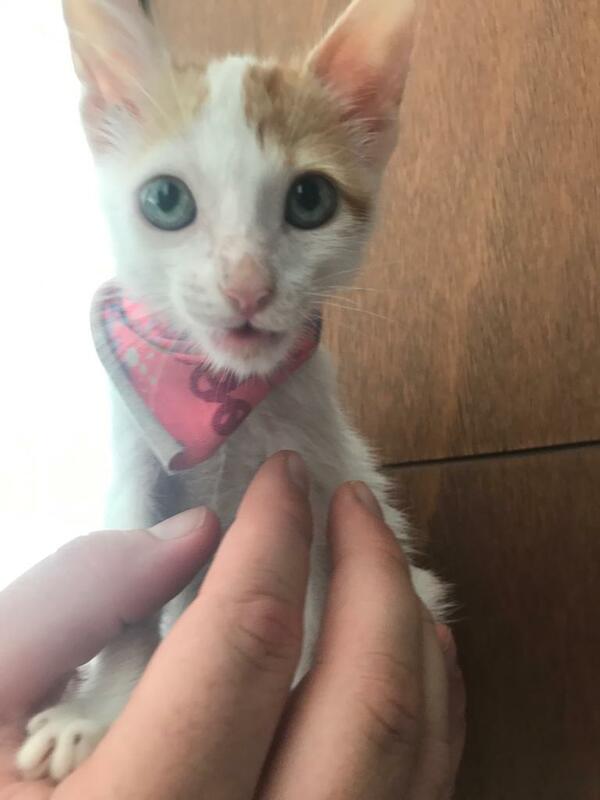 She is ready to find her forever home! If you are interested in adopting Wendy please click the button below for more info! 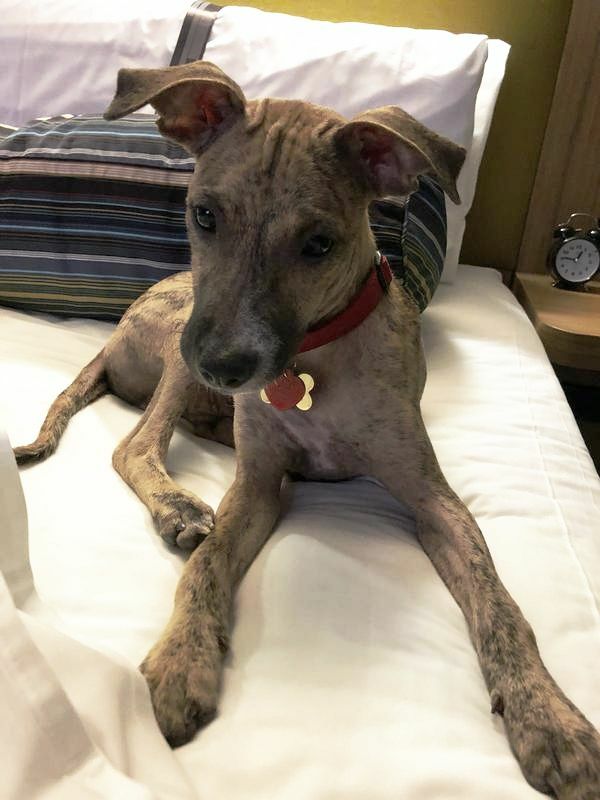 Jackson is one sweet puppy who flew home in Nov 2018. 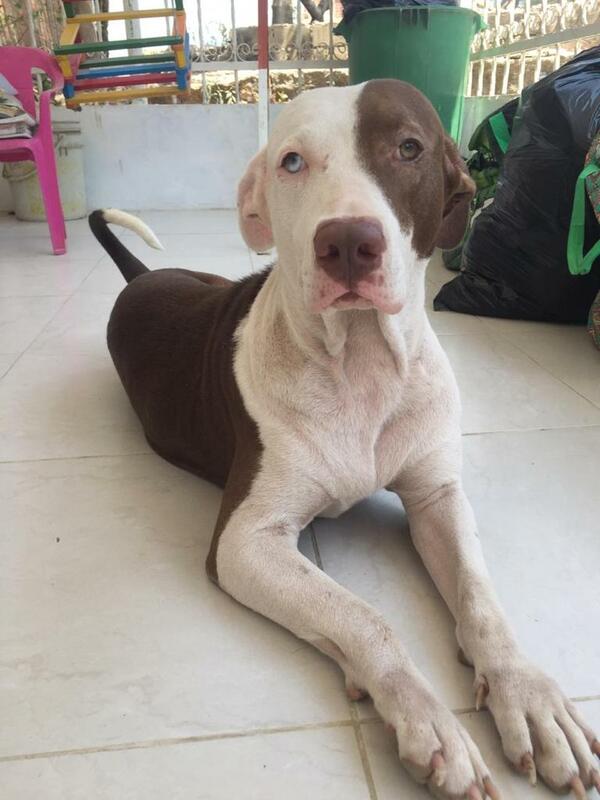 He was rescued by one of our amazing staff members here in Cartagena Colombia; Stephanie Hartman and she has done everything in her power to get him to safety. He does great with adults, children, other dogs, and even cats. If you are interested in learning more info about Jackson please reach out to Buffalo Cares. 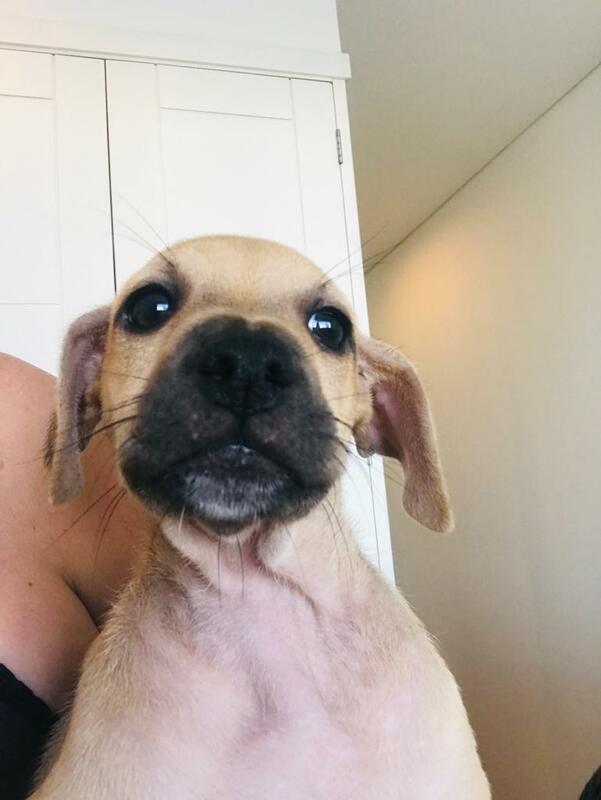 Maluma is a 3 and a half month old male puppy who will be getting neutered in a few weeks and having his last round of vaccines. He is a one of Luna's Babies and is a very spoiled, playful, and happy little boy. He would make a great addition to your family and will be able to fly home by the end of February! Please send your application in today if you are interested! 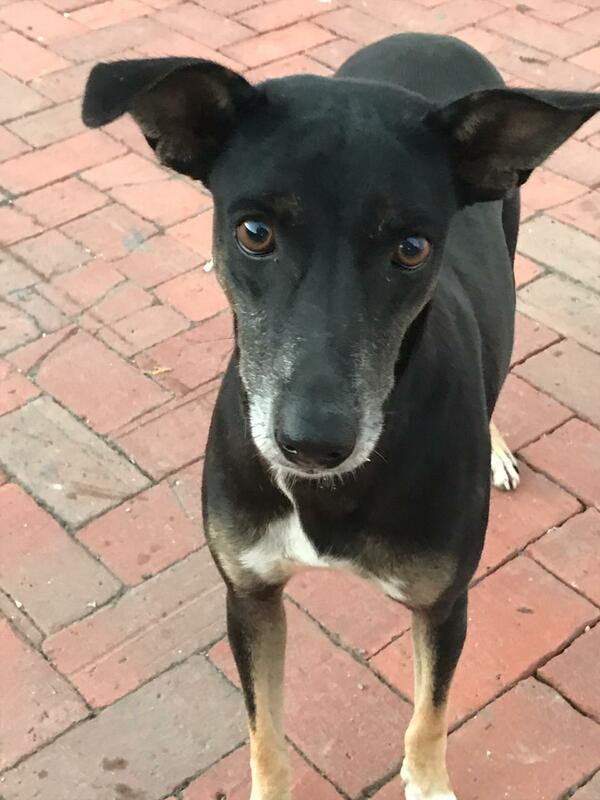 Noel is a young female dog who was being kicked around by some local construction workers in front of a supermarket as she looked for scraps. She got scared away and ran off towards the main highway where she was almost demolished by cars. We were able to corner her and scoop her up just in time. She is currently in foster care with Buffalo Cares Animal Rescue. Click below to be taken to their site to learn more about their adoption process and how to make Noel a new member of your family! Cometa is 5 years old. She was rescued from a busy highway back in October and has been receiving vet care ever since. She was found with a horrible would to her ear and now is waiting to begin her Heartworm treatment. 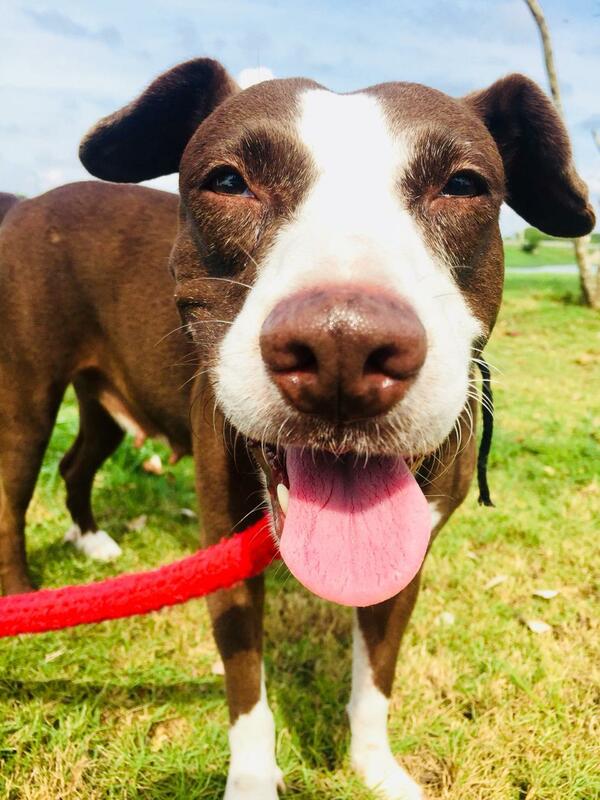 We are looking for sponsors to help fund Cometa's 3 month HW treatment and recovery, so that she will be able to fly home Stateside in the next few months. It is essential that we complete her treatment in Colombia and make sure she is completely healthy and HW negative before flying to the USA. If you are interested in sponsoring Cometa and her HW treatment, please see the sponsoring options below. Chai is a young kitten who was rescued by a young woman named Amanda, who adopted the kitten Shakira from us. Amanda made sure Chai was taken to the vet immediately and underwent initial testing, treatments, spay, and later vaccinations. Chai is a very fun and easy going kitten. She loves to play with her toys and likes grooming the fellow dog in foster with her. She is ready to fly in March/April, so now all we need to find her forever home. Click the button below to apply today! Paz is a 3 year old Lab & Pitbull Mix. She is looking for her forever home abroad. She has been neglected and used for breeding purposes for years now and we were finally able to pull her from the abusive owners who were ready to put her down for a skin condition. She is currently in fosters, spayed, and vaccinated. We are working hard on finding her a sponsor so that we are able to pull her and get her to our clinic for all required testing and treatments before a flight to the States. Paz is very playful and loving. She does well with other dogs and people, but must be placed in a home with NO cats. Click below for an application. 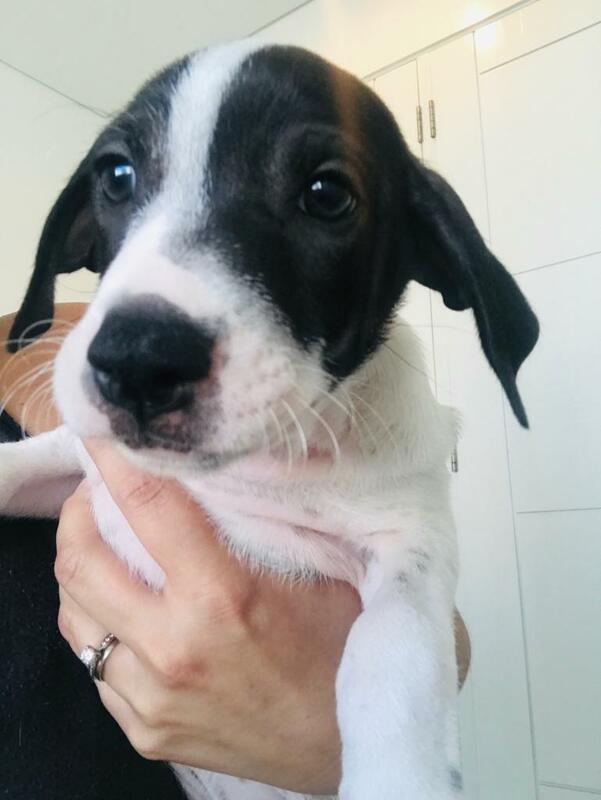 Sophie is a 3 month old female puppy. She is another puppy from Luna's litter. Sophie is a very sweet and playful puppy. She is fully vaccinated and getting spayed this month. She will be ready to fly by the end of February! If you are interested in adopting Sophie, please fill out an application today! Liberty is a young 8 month old puppy who is currently in foster care with the local man who rescued her. She was run over by a car and suffered a fracture to her front leg. She has spent months in recovery and now is ready to find her forever home. We are working hard on finding a sponsor for her so that we are able to pull her and get her to our clinic for all required testing and treatments before a flight to the USA. 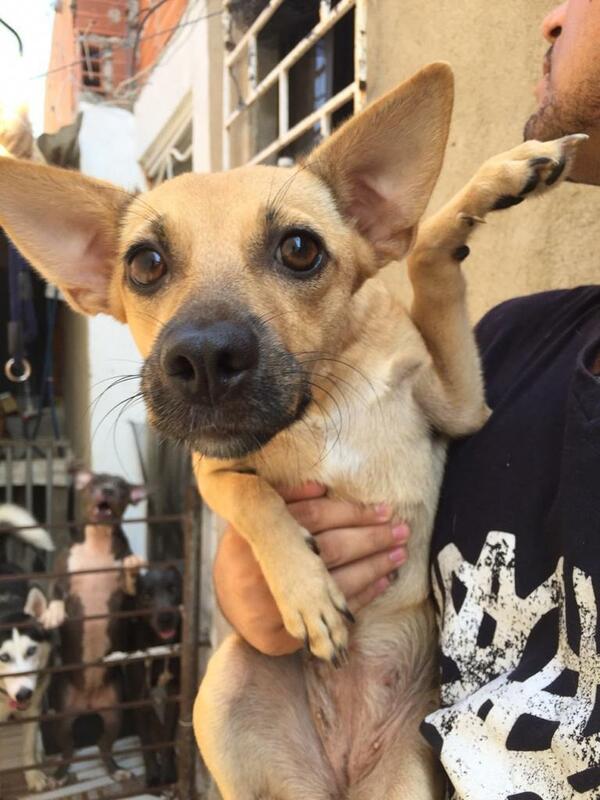 Liberty is very playful and energetic and does great with both people and other animals. If you are interested in adopting Liberty, please fill out an application today!